A number of people around the globe would have gone through the data loss situations a number of times. Sometimes, the data losses might have given you a great pain. Were you able to recover your lost/deleted data? If not then we have an ultimate solution for you. EaseUS Data Recovery is one of the most powerful file recovery software then can help you in recovering the lost/deleted files. Let’s have an eye over this stunning tool. EaseUS is a reputable company when it comes to data recovery, data backup and disk management. EaseUS Data Recovery is one of the finest software tools owned by this company. This tool is a savior for millions of people who have ever gone through the data loss situations. It can act as a powerful tool for hard drive recovery, USB data recovery document recovery and recovery of various media items. Lost/Deleted Files Recovery: A user can recover the deleted/lost files from Windows/Android/Mac/iOS devices. The lost data can also be recovered from digital media devices such as hard drive, memory cards etc. Support Various File Formats: The media files/documents in any format can be recovered easily. 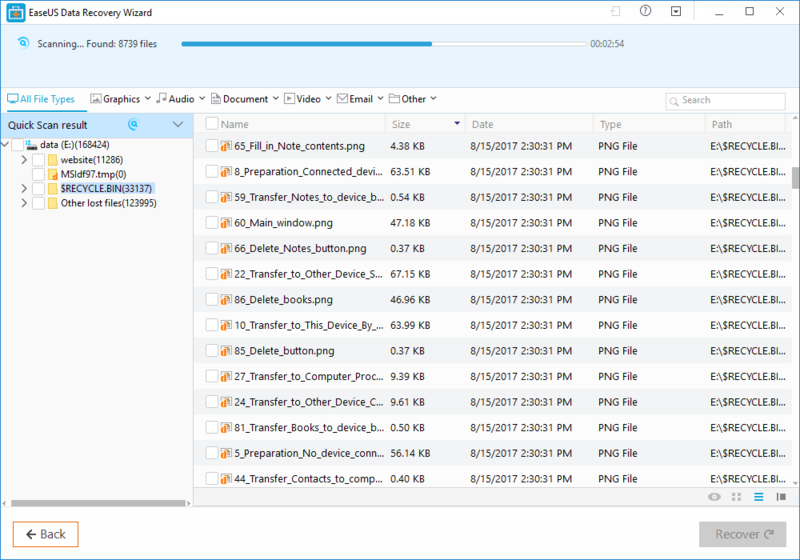 Preview Files/Folders before Initiating the Recovery: Before you could actually initiate the recovery process, you can select the files that you wish to be recovered. Schedule/Pause Recovery: A user can simply pause or schedule the recovery anytime. The recovery can be started from the point at which it was stopped. Save Scanned Reports: You can import the scanned reports can even export these reports back to the tool. Multi-Lingual Multi-Platform Oriented: EaseUS Data Recovery is available in 17 international languages and can be used on different platforms including Mac, Windows, iOS, and Android. EaseUS Data Recovery Software is available for free to recover up to 500MB data. After the 500MB limit, you need to pay some amount that varies platform to platform. For the Windows users, its Pro plan is priced at $69.95. The Mac users can avail its Pro plan at $89.95. EaseUS Data Recovery for Android and iOS is available with the name ‘Mobisaver’. The iOS users can buy its Pro plan at $59.95 while the Android users can avail its Pro plan at $39.95. You can even choose to opt for the Email Recovery wizard if you wish to recover the lost emails. It will cost you $99.95. It is a multi-lingual and multi-platform oriented tool. A user can also recover the emails. Different files with different formats can be recovered. The software is little expensive. Its free version can recover only 500MB data. If you are the one who is looking for the best data recovery tool that can come handy in data loss situations, no other tool can be trusted over EaseUS Data Recovery software. 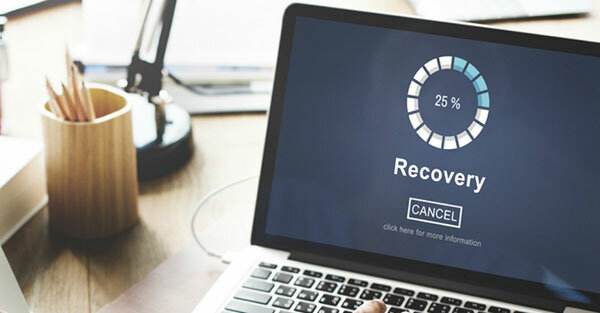 It is one of the most trusted data recovery solutions for millions of users which are capable of recovering the lost/deleted/formatted data from digital media devices, PC, laptops, and even smartphones. It will surely come to your rescue if you are finding it hard to recover the files that are deleted or lost. You must go for it now!